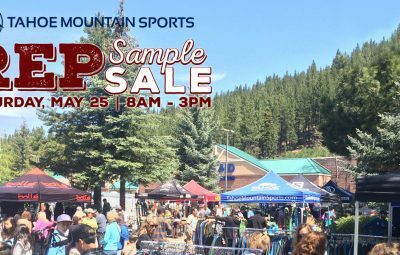 Find the best bargains on top notch gear at the Rep Sample Sale on Memorial Day, Saturday May 25 from 8 am - 3 pm. 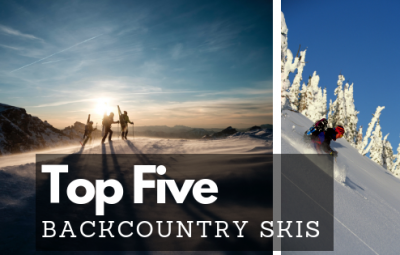 The conditions are perfect for spring skiing right now! 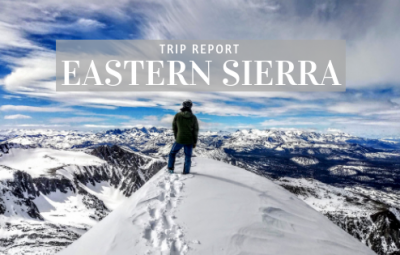 Dave and Johnny take you to the Eastern Sierra for steep skiing and gorgeous lines. 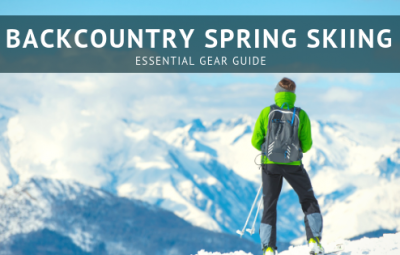 Everything you need for backcountry spring skiing. 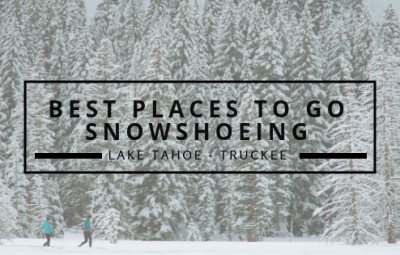 Enjoy the peace and solitude of Lake Tahoe and Truckee winter trails on snowshoes! 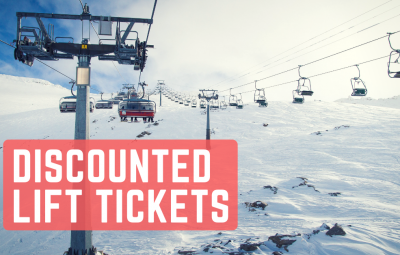 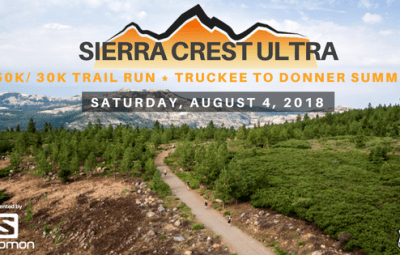 Find the best deals on lift tickets in Tahoe. 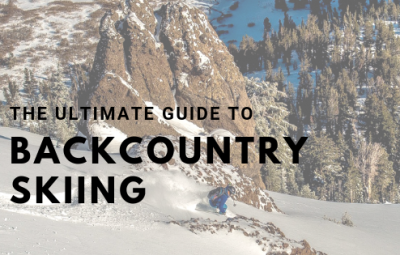 How do you choose a backcountry ski? 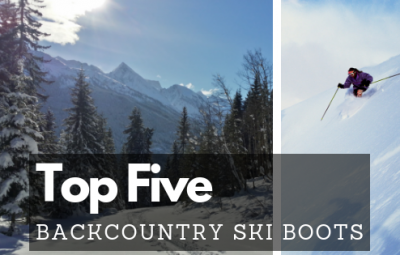 Start with our list of the top five skis of this season. 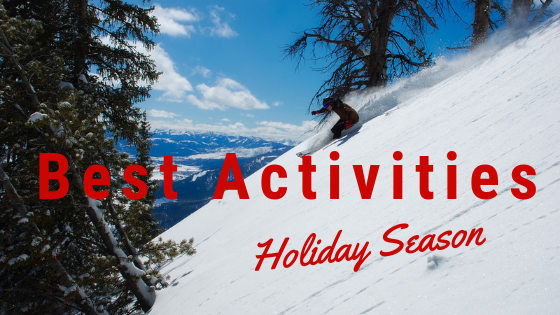 Best Things to Do During the Holidays!